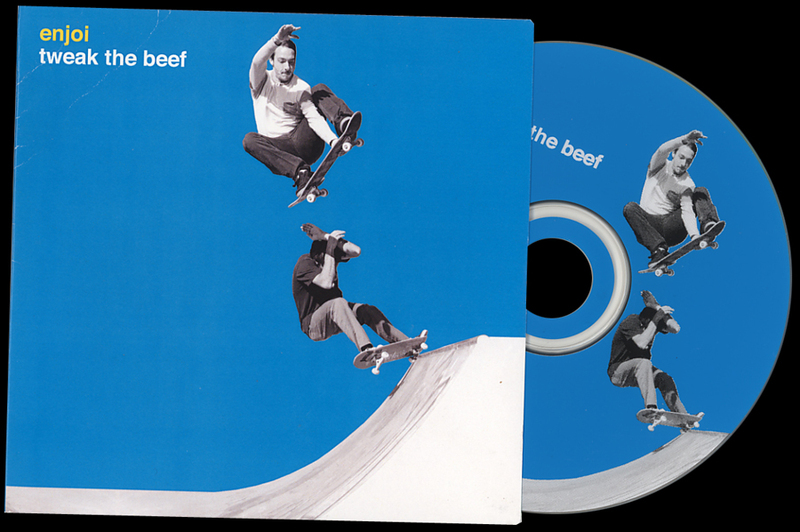 Tweak The Beef was not just skateboard DVD and video on Thrashermagazine.com, it was a full viral assault that I lead. It was sixteen videos dropping consecutively to promote the team video in a way that wasn’t done at the time. From team introductions, to commercials, to slam sections, to a skatepark section… this was a video drop like no other. We even coordinated a product giveaway to coincide with the release. this launch had it all. This was a heavy hitting, viral, marketing campaign. Tweak The Beef Greenscreen Effects from Tiltmode Army on Vimeo.